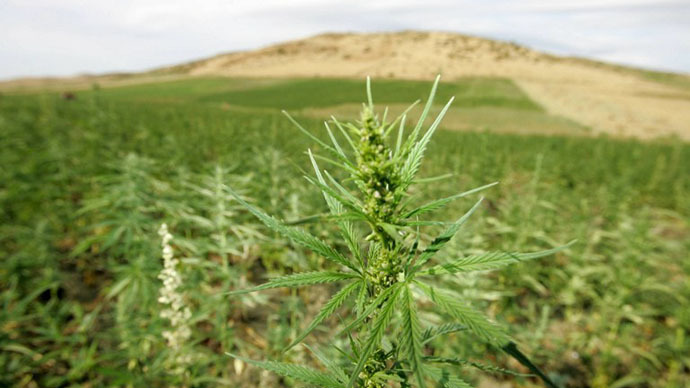 The Benefits of Sun-Grown Cannabis: Is It Better? Our cannabis selection today is incredible. But we are starting to see jars labeled “sun-grown” on the shelf, and people have questions. So what’s the deal – is sun grown cannabis better? Today, most cannabis is grown indoors. Our selection is incredible, and potency is through the roof. But we are starting to see jars labeled “sun-grown” on the shelf, and people have questions. Is it as potent? As flavorful? What are the benefits of sun-grown vs indoor? Cannabis is a plant, and plants grow where? Back in its heyday, cannabis was only ever grown outdoors. But with the eradication sweeps of the DEA in the 70’s, Cannabis growers were forced to hide their grows from aerial detection. So they hid them under trees. The shade meant less light, and less potency. A whole new industry sprang up, allowing cannabis to be grown indoors. Over the years, our technology has allowed growers to reach results that almost mimic the sun. There has been a cost, however. Electricity is not. In the movie Half-Baked, Willie Nelson jokes about the days when a “dime used to actually cost a dime”. It’s no joke. The War On Drugs is directly responsible for the rise in cost of marijuana. Growing it outdoors is practically free, which is why Cartels find it so profitable to export cannabis to the US. Anything man makes to imitate the sun is just that, an imitation. But not a cheap one. At home, however, we have to rely on expensive indoor setups and outrageous utility bills. To put it in perspective, It takes 200 pounds of coal to produce one pound of Cannabis! From my humble point of view, many people who enjoy cannabis also have an appreciation for environmental consciousness. 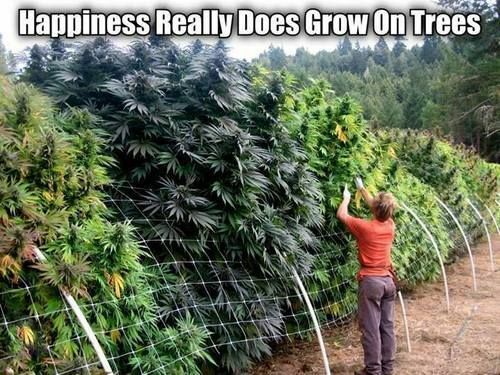 Growing outdoors just makes sense. Just look at any grow page or even seed bank online. Every seed has an indoor yield, and a much nicer outdoor yield. Growing outdoors gives you more yield per plant, and less supervision is necessary. Cost goes down, which means profits go up. The only concern as a grower are number of crops in a year, including weather, and outdoor pests, all of which can be handled easily. Pick the right strain for your region, and you are good to go. Better for growers, customers, and the environment. Plus, you can’t grow trees like this indoors!